It had taken much longer than expected, given the limited time available to work on it. 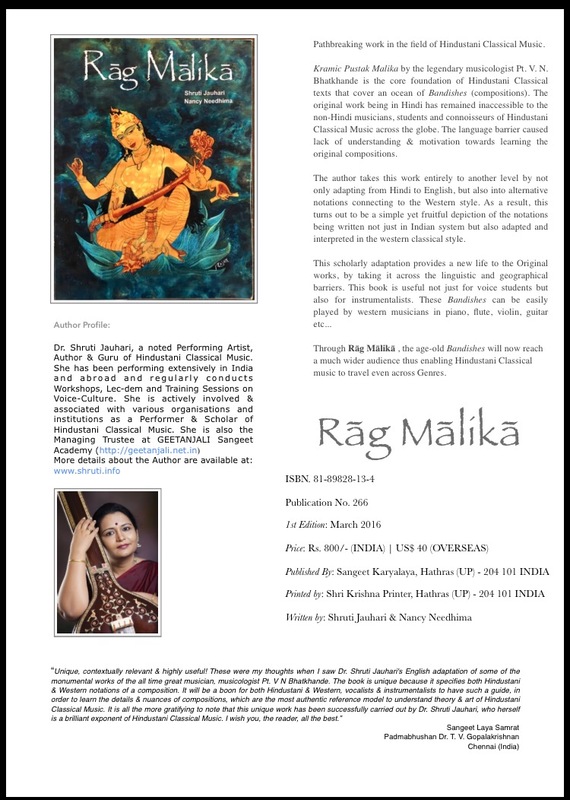 In very brief, sharing here the objective of this work and the background as to how it all started. 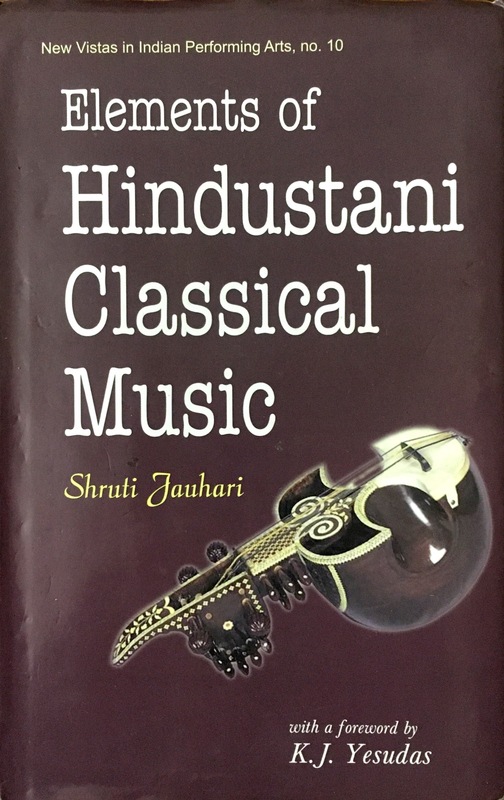 During the initial years of teaching Hindustani Classical Music at Madras University, a majority of students were from Non-Hindi speaking background. 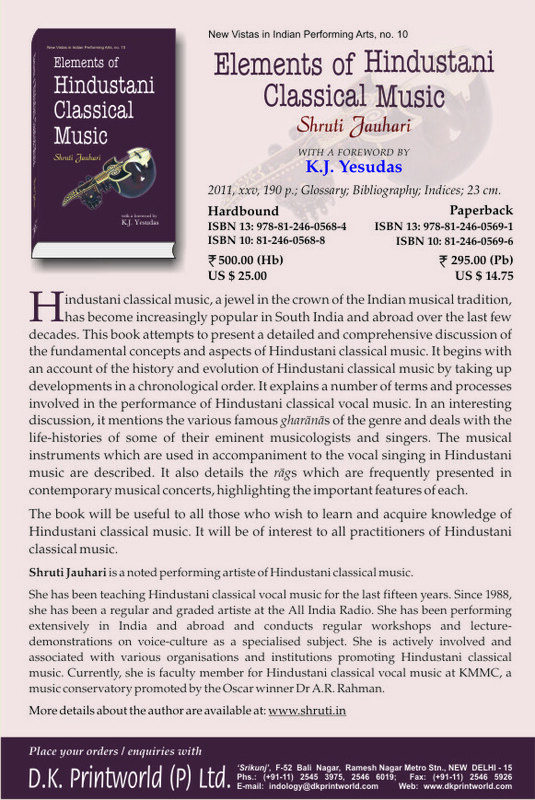 It was hard to recommend and suggest relevant books on the subject in English, which could give a clear and simple outline of the fundamentals of Hindustani Classical Music. This is how the very thought of working on such a book came up. 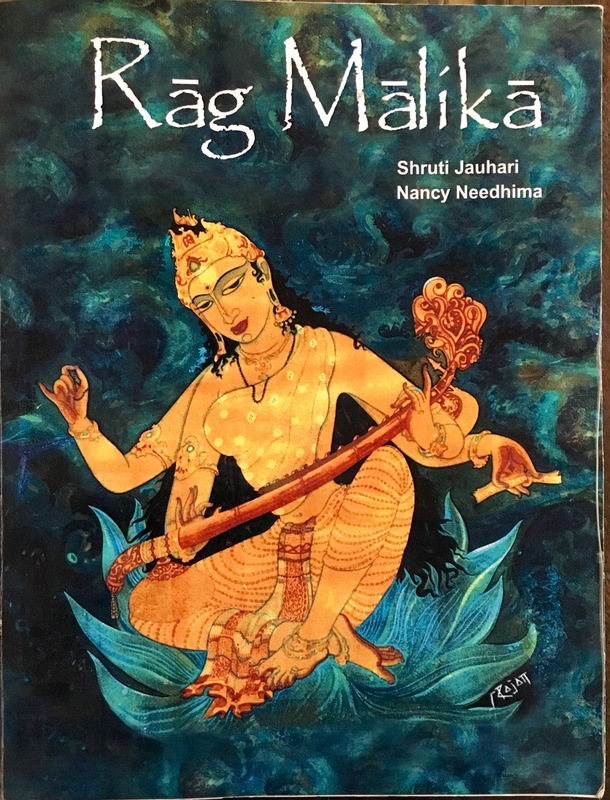 As a feedback from various interactive sessions during Performances, Lec/Dem and Classes, especially from non-Hindi speaking audience, the need was felt for a book that would be an easy reference to help understand and appreciate the nuances of Hindustani Classical Music in its totality.